You are here: Home / Blog / Orthodontics / Why is it Necessary to Visit Your Orthodontist Regularly? Not everyone is born with a perfect dental formation, thus you may encounter different orthodontic problems like overbite, underbite, crowded teeth, and gaps. 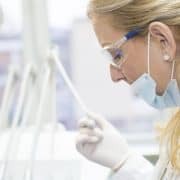 The good news is that these problems can be corrected through seeing an orthodontist specialist for the right treatment that matches your orthodontic case. After your orthodontist applies your braces or Invisalign, he/she will ask you to return regularly for adjustments. Every orthodontic appointment is a vital component of your dental care and necessary if you want to align and straighten your teeth to achieve that perfect smile. 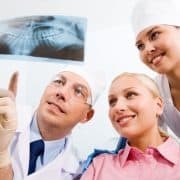 However, many patients miss these appointments from time to time, because they’re scheduled closely to each other over the course of a couple of years, which is quite demanding. While it’s understandable that issues may come up in the course of your treatment period prompting you to cancel your appointment, you should ensure that you’re on course with your treatment plan. You don’t want to lengthen your treatment time. Other reasons for seeing your orthodontic specialist regularly are outlined below. Orthodontic treatment should start when your kid is still young, and it all begins with determining the best time for braces. Whether it’s teeth-repair, aligning, or straightening that you want, giving your orthodontist a chance to determine the best time to start correcting the problem is important. 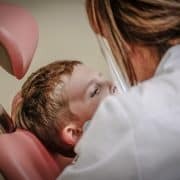 While children may require a number of consultations before straightening treatments begin, adults may only need one orthodontic consultation before having braces applied. 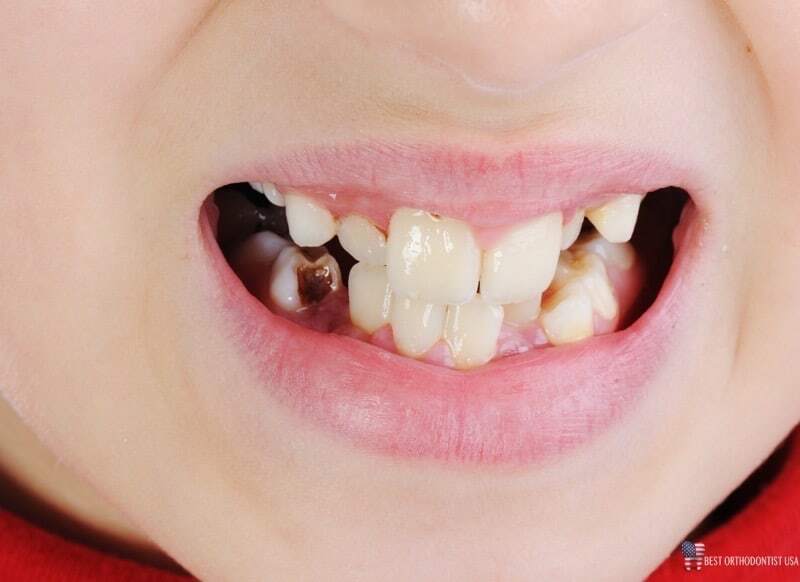 If your kid has delayed losing baby teeth, the chances are that he will develop adult teeth that are crooked. Seeing an orthodontist would help to determine if a tooth should be extracted to pave the way for the growth of an adult tooth. Besides, straightening process will be quicker and easier. 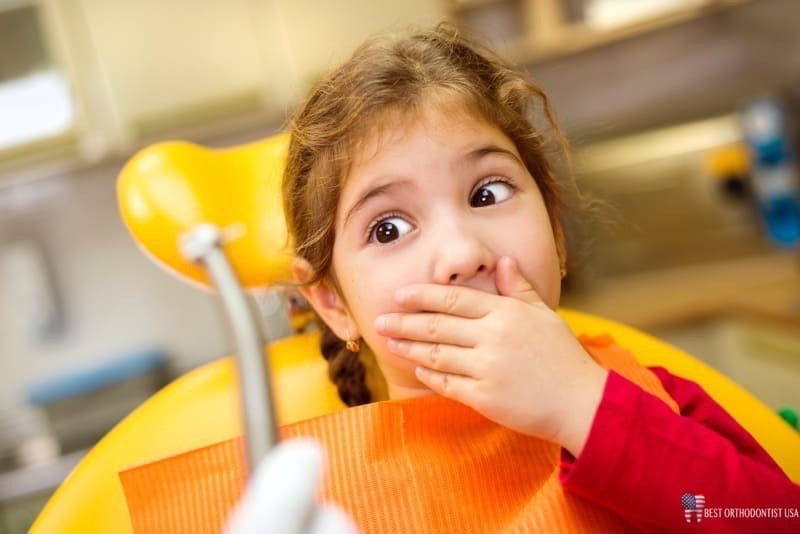 Your child will probably require a number of visits before braces are installed. Numerous visits wouldn’t be necessary for an adult simply because he has already lost his baby teeth. Brackets and wires can break when you eat foods that people with braces are prohibited to eat, such as popcorn, hard candy, pizza crust among others. Even children with braces should not eat a certain type of foods lest they risk damaging their wires and brackets. Amazingly, these appliances can break without you or your child’s awareness, so visiting a specialist regularly can really help catch any broken or damaged brackets or wires. Brackets and wires that are broken or damaged won’t be effective in straightening out the teeth of your child. So, you want them repaired as soon as possible, and only regular orthodontist visits can help. Metal braces require regular adjustments to tighten them when they have loosened up as your teeth straighten out. 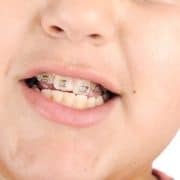 So, if your child has metal braces on them, you’ll need regular visits to an orthodontics expert in order to ensure that you’ve stayed on course with the treatment. Invisalign, on the other hand, may need some regular re-fittings. 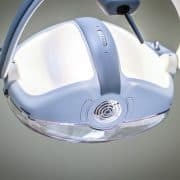 Aligners and trays need to be replaced on a regular basis—meaning you may have to see your specialist every few weeks to check your progress. Most importantly, your professional will fit new aligners for the teeth that are shifting. You can slow down your treatment progress by frequently missing some appointments to an orthodontist. Whether you’ve chosen braces or Invisalign as your orthodontic treatment, regular visits to an orthodontist are important in order to check on the progress. Your orthodontist can speed up the treatment if he finds that it’s moving slower than scheduled, and slow it down if progressing too quickly. Again, teeth should not straighten out abnormally fast because that would be an indication of the ineffectiveness of your treatment, and this is why your orthodontist may need to track the treatment progress often. There’s a need to continue seeing your orthodontist even after the treatment is complete to ensure that your teeth don’t drift back to their original position. In this case, a retainer is fitted to keep your teeth in the right position. But before then, you’ll need some appointments with your orthodontist spread out a few months apart. When and for how long you should wear the retainer depends upon an individual. While some people may be required to wear the retainer 24 hours a day, others may only be required to put on the retainer at night only. After several appointments, your orthodontist may decide that you no longer need orthodontic appointments based on whether your retainer is working properly. However, you’ll be required to see the orthodontist if your retainer develops a problem. Many times, wisdom teeth come in only partially, impacted or sideways due to limited space in your mouth. What normally follows is the shifting of teeth in your mouth causing overcrowding. That means if you had an orthodontic treatment going on, it would be ruined. So, what should you do when this happens? Well, schedule appointments with your orthodontist to determine if tooth extraction is necessary or not. Visiting an orthodontist regularly is necessary to ensure that your dental health and that of your child are in good shape. Since traditional metal braces can make brushing of your teeth difficult, the orthodontist will recommend a special tool that can dislodge food particles underneath the wires. Besides advising you to floss daily, your specialist may also help you with others care practices that will ensure that you’re not left with stains after removing the braces. You’ll also need to see your orthodontist regularly if you have Invisalign. He will help you follow the right procedures of taking care of teeth when you have Invisalign on. You don’t want to undergo an orthodontic treatment that takes you years to complete, only to realize that in the end, your teeth are damaged by decay. Scheduling regular appointments with an orthodontist is so important, and these visits serve many purposes. 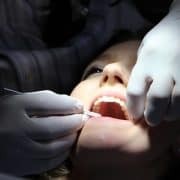 For instance, when undergoing orthodontic treatment, you want to ensure that there are no underlying problems that can have a negative impact on the treatment process. So schedule an orthodontic consultation with the best orthodontists today.